Even for Gentian Osman, the Independent Qualification Commission announced his confirmation on duty. 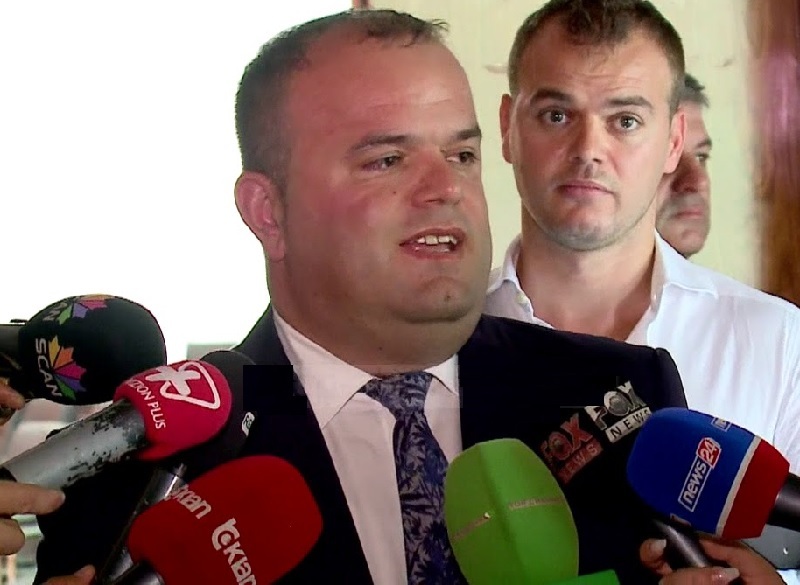 Serious Crimes Prosecutor Gentian Osmani is recognized as one of the best-known prosecutors for the moment as one of the Prosecutors of the file of the former Interior Minister Saimir Tahiri. He is also the head of the Anti-Corruption Unit and also a candidate for the High Prosecutor's Office. What does Gentian Osmani think as he is already certified for honesty in justice? "I'm excited, I'm happy the same as the day I got the Master's exam, but in the meantime I'm sorry for my magistrate friends for whom I hope to win at Vetting's second level, is a difficult process, I'm a prosecutor sensitive files and I will continue to investigate, I learned that anyone who passes Vettingu has to be very careful about everything," Osmani said to media. In this way, it is going to the end the proccess the review of the candidates for the PIL, and the re-evaluation list for the HJC has ended. More likely, the re-evaluation of candidates for the PJC will be closed without before Autumn, which means we will have new news for PPL and HBC and also a new gateway for SPAK.